We talk to Chris Bernhard, one of the organizers of Saskatoon Expo as he talks to us about the beginnings of the internet and his first love: music. 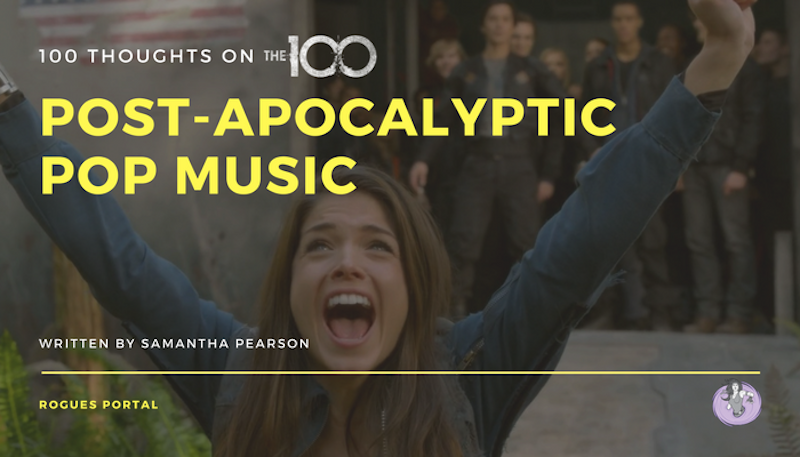 Even The 100 isn’t immune to the CW’s incorporation of the Billboard Hot 100, though it’s weird to hear pop music over a post-apocalyptic setting. 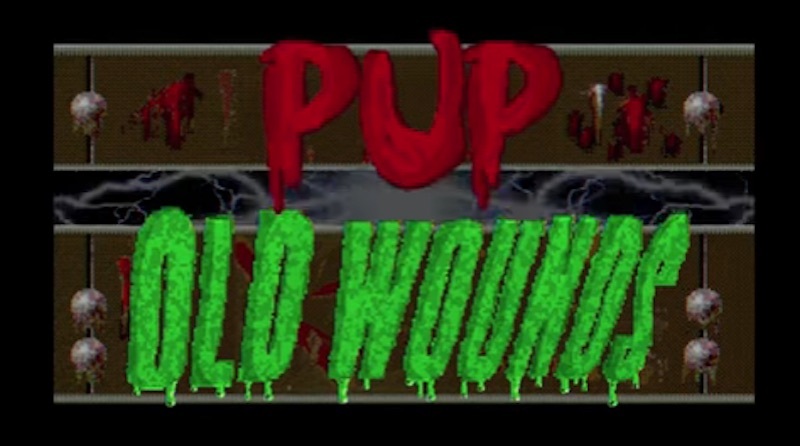 Pup’s newest video for “Old Wounds” is an old-school, live-action video game! For real, if you’re not listening to Pup what are you doing with your life? Music loves rejoice! 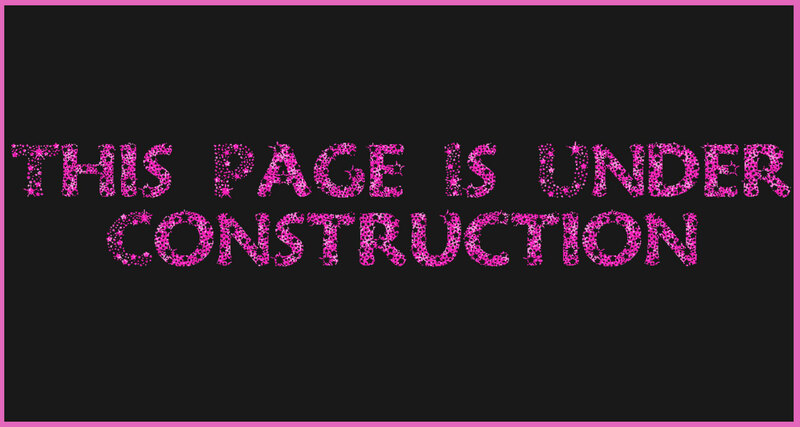 Here’s what’s new in music for August 25th, 2017! Music loves rejoice! 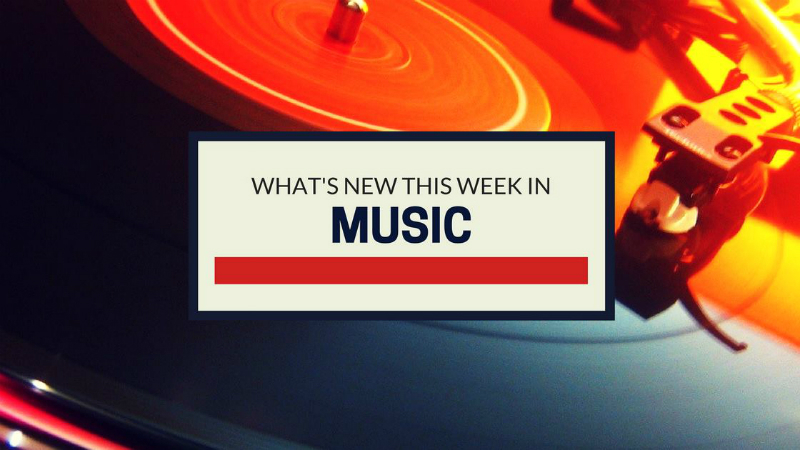 Here’s what’s new in music for August 18th, 2017!